As a Leonardo Helicopters Authorised Service Centre, Sloane Helicopters is pleased to announce that the AW169 has been added to its Part 145 maintenance approval for both line and base maintenance. Sloane is looking forward to supporting its first AW169 VIP helicopter in early December, utilising the extensive expertise of its engineering capability and investing further in specialist tooling, spares and ground support equipment. Sloane prides itself in providing customers with bespoke maintenance packages including specialist field engineering and seven days a week support. 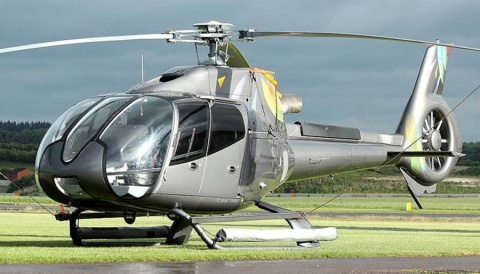 The Company operates out of maintenance facilities located at Sywell Aerodrome, Northamptonshire; Enniskillen, Northern Ireland and RAF Northolt, Middlesex, the latter providing maintenance support near London. 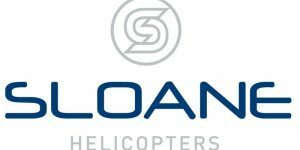 Sloane Helicopters strongly benefits from having 21 years of experience as a Leonardo Distributor and Authorised Service Centre. 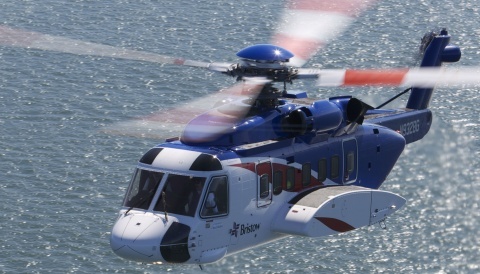 The Company has continuously developed its capability over this period through the addition of new Leonardo products such as the AW109SP GrandNew, AW139, and recently the AW169 helicopter. 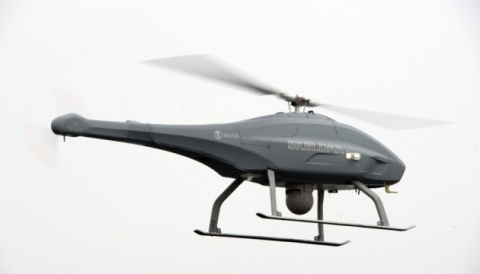 During this time, we have seen Leonardo helicopter products become the benchmark in the corporate/VIP market and lead the field in terms of performance, safety, technology and comfort.